Emergency Towing Olympia: We Want To Help You! When you’re waiting for a truck to come tow your car, chances are your day isn’t going as planned. While it’s a stressful situation, there are a few things that you can do to improve your experience and help the tow run smoothly. 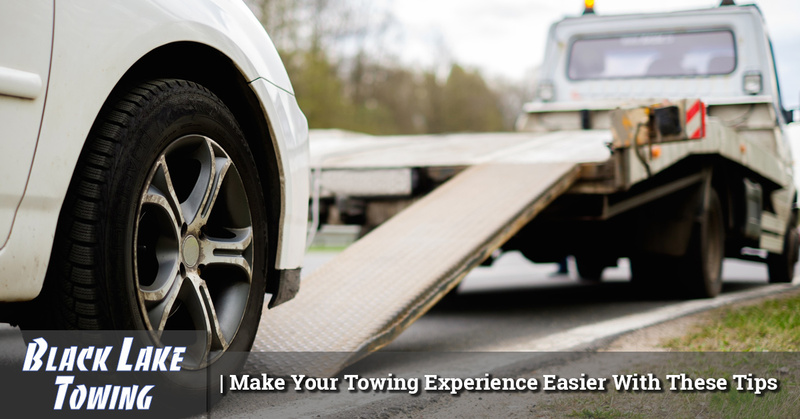 In this blog, we’ll discuss some easy ways you can help the towing company help you better. If you’re located in the Olympia, Washington area and searching for a trusted and reliable emergency towing company, keep Black Lake Towing LLC in mind. Call us today! The tow truck must be able to find you to help you, so do your best to explain where you are or find street names. Stay safe and don’t compromise yourself to find a street sign or name, but be as thorough as possible when explaining your location. If you have a smartphone that can map where you are, make sure to utilize that feature so the dispatcher can communicate with the tow truck driver. If you can, tell the dispatcher what happened to your car. Explain if your car is experiencing motor troubles, an accident, weather-related troubles, a flat tire, a dead battery, or anything else that you can add. This will help the towing company to prepare their truck accordingly. If you’re not sure what’s going on, at least explain as best as you can. Once a tow truck has your vehicle, the tow truck driver has to know where to take it. Find out a location, whether it’s your home, a car shop, or another place. Depending on where you want to have it towed, it will affect the price. Black Lake Towing LLC can help you if you’re experiencing car trouble and needing an emergency tow in the Olympia, Washington area. Contact us today for more information and how we can help you!